Barbaric indie Wulverblade by Fully Illustrated will be coming to Nintendo Switch first in September 2017 -- check out the Switch reveal trailer. 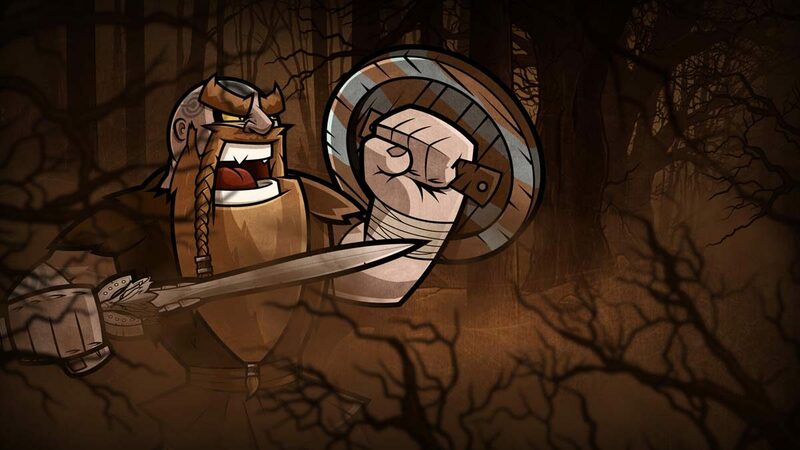 Along with the onslaught of other indie titles, “visceral arcade side scrolling beat em-up” game Wulverblade will be coming to Nintendo Switch in September 2017. Taking place in 120 AD Britannia, you and your barbaric brothers to capture the North by force to secure a stronghold from the expanding Roman Empire. Among other things, the game boasts eight levels with all different types of environments, 1080p artwork featuring cell animated characters, and both an “engrossing” story and soundtrack. More importantly though, as indicated by the trailer, there will be a ton of action, bloodlust, and viking slaying. Wulverblade was originally announced for PC, PS4 and Xbox One, with no mention of Nintendo Switch so the announcement comes as a surprise. 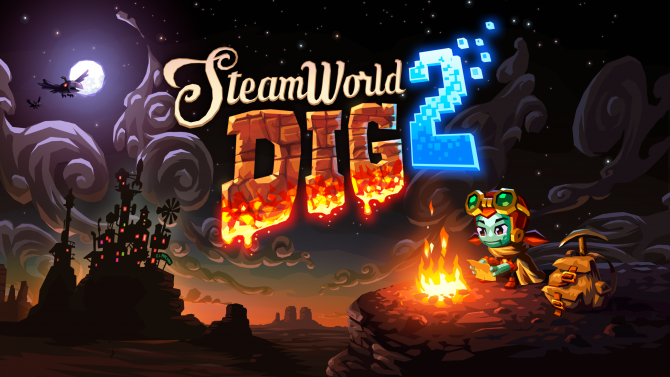 It is unclear whether the other announced platforms will also be getting the September 2017 launch date, but it is announced that the game will be coming to Nintendo Switch first. Darkwind Media's Wulverblade is coming to PC, PS4, and Xbox One next week, along with two new highly-requested features to spice up the brawling.